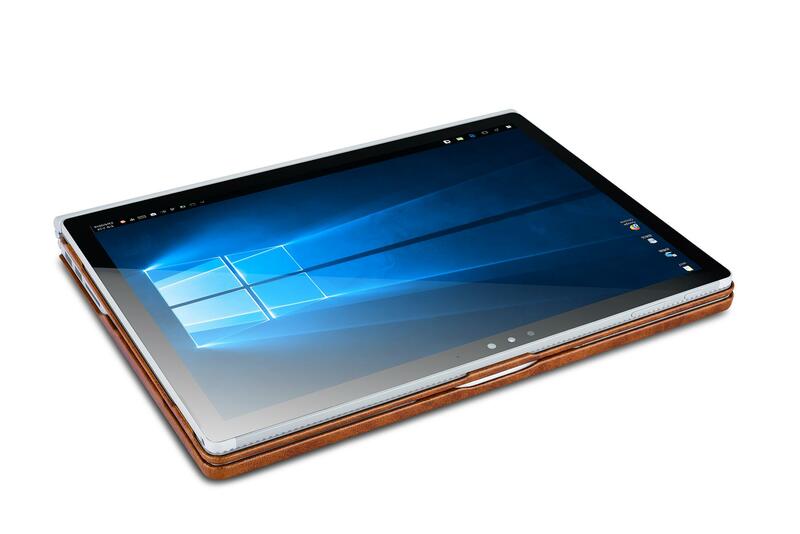 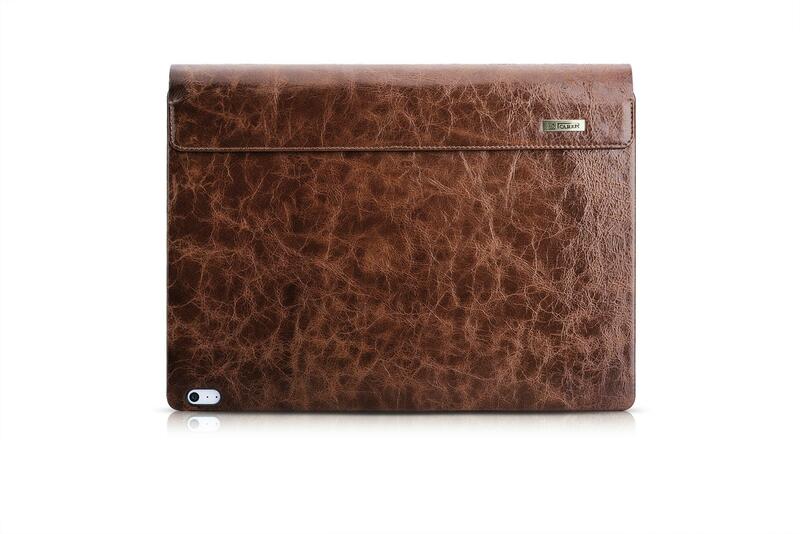 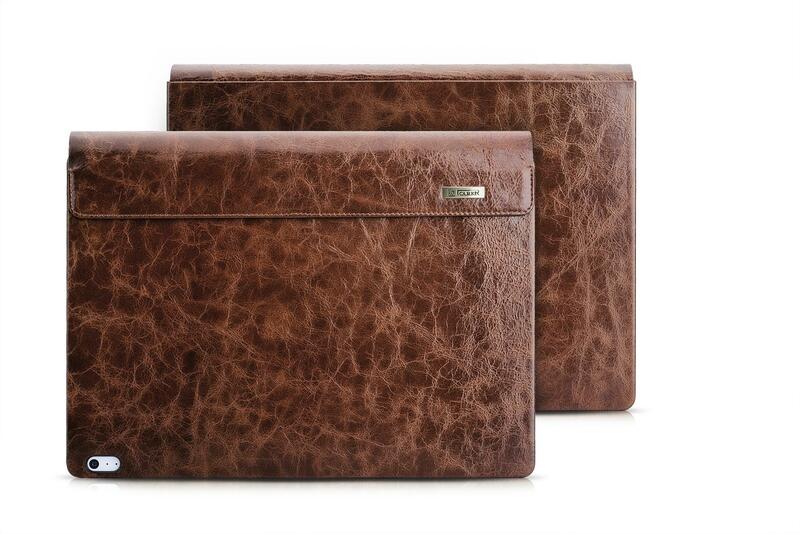 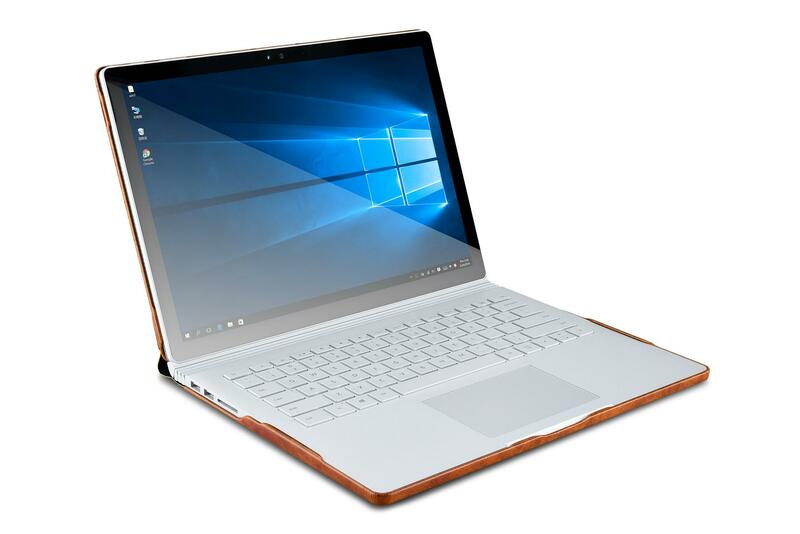 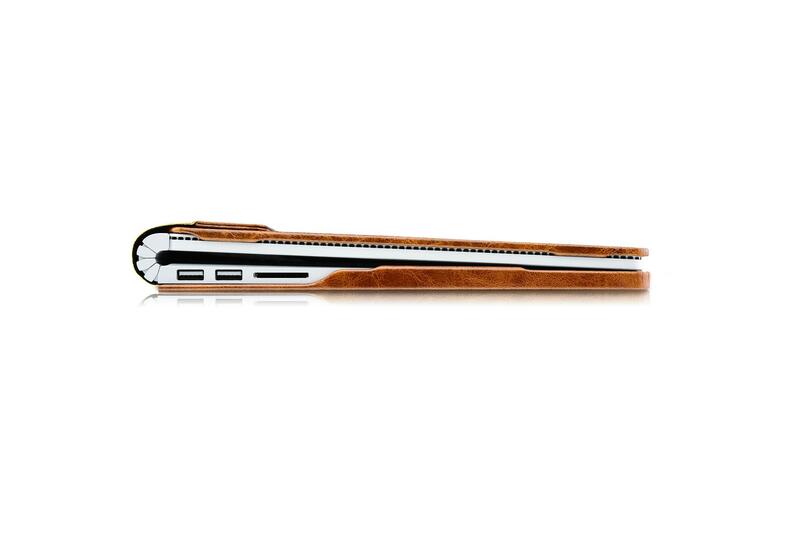 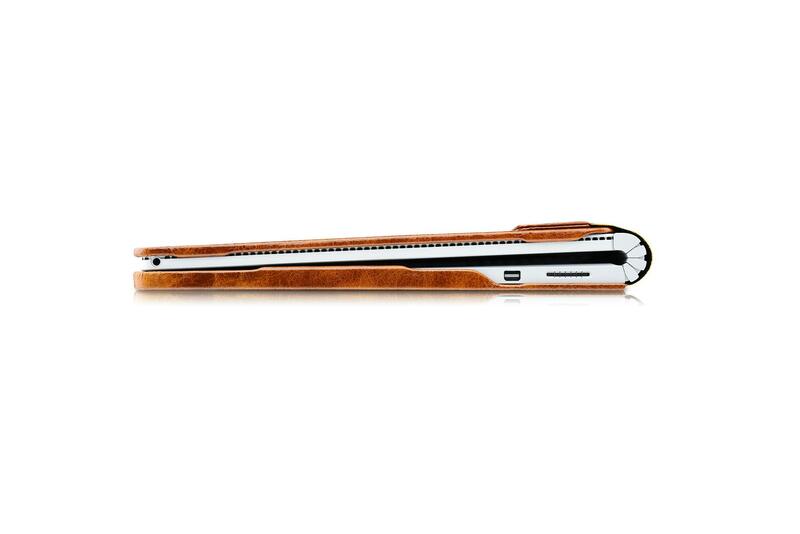 iCarer Surface Book Oil Wax Vintage Genuine Leather Detachable Flip Case Using top grade genuine cowhide leather, with ICARER innovative design. Unique bright oil wax leather pattern make the case more luxury. 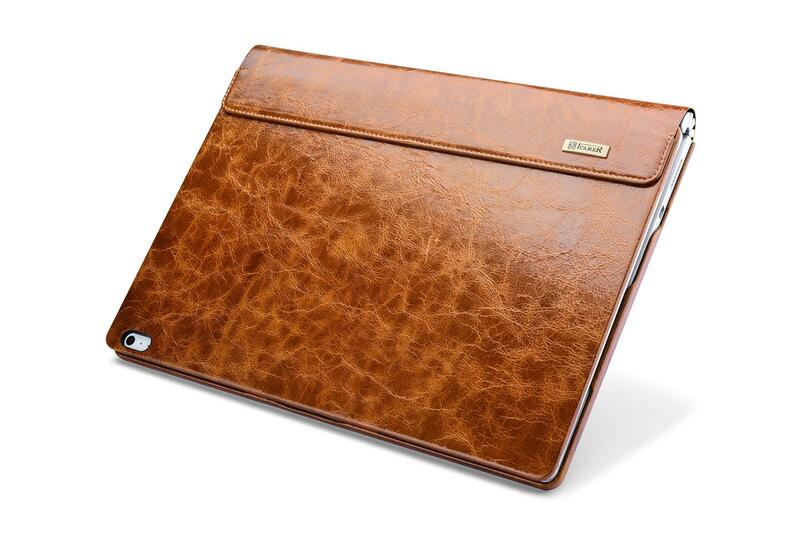 Folio design and precise camera cut-out achieves full protection for PC. 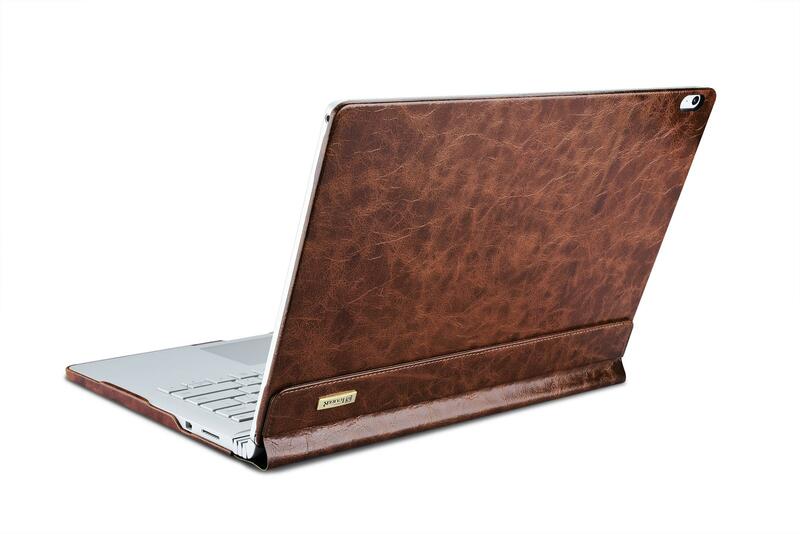 Detachable design with easy access to all control buttons without removing the case. 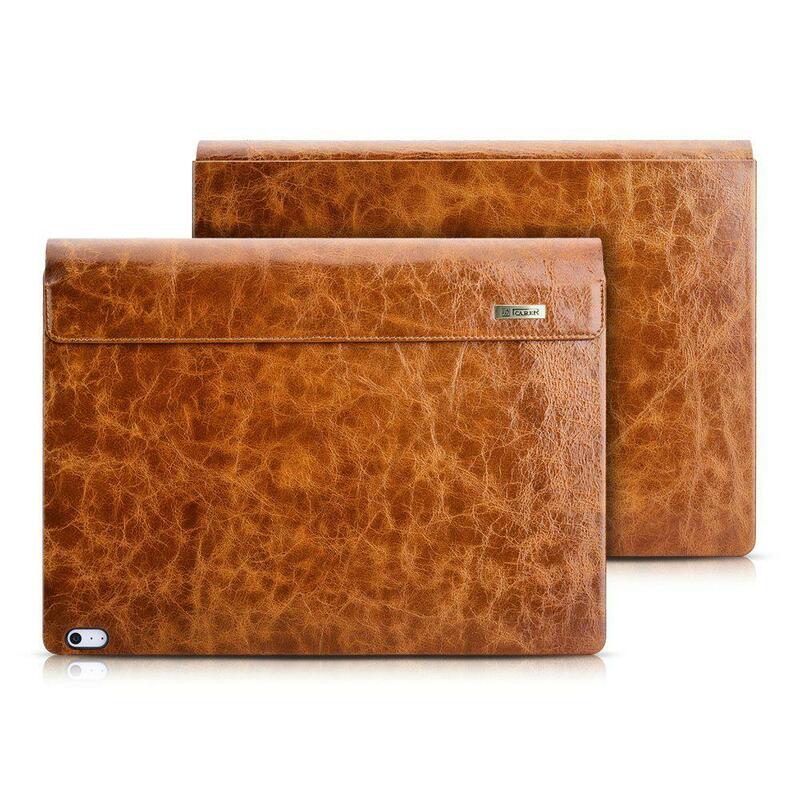 Simple design but without losing vogue feeling is good for your computer.